Independent comics have made a huge splash in the industry over the last few years. In many ways, comic book lovers are in a golden age with the advent of digital technology. Self publishing has taken the industry by storm with print-on-demand options, and webcomics have been picked up by small publishing houses, as well as major imprints. But what can you learn from authors who have found success? Here's a look at some of the best indie comic books and how they came to be. Sacred Heart by Liz Suburbia started as a serialized webcomic in 2010. When she started it she had no idea where the story was going. She had feelings about it, but no concrete structure. In fact, the collection that would become Sacred Heart was originally loosely connected stories in the same setting accompanied by basic artwork. 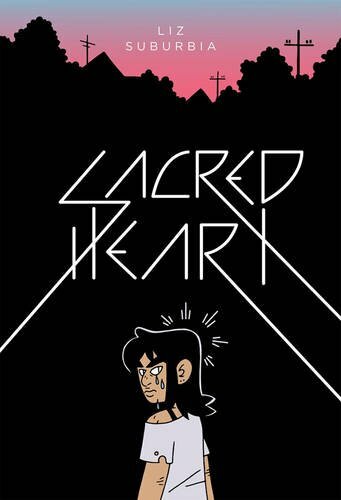 Sacred Heart was eventually picked up by the publisher Fantagraphics. However, before they published it as a graphic novel, Suburbia redrew all 300+ pages with more detail and reorganized plot points for a smoother reading experience. Suburbia's lesson here is that you can start small and simple. A compelling story -- even disjointed or loosely connected -- can draw a large enough readership for publishers to take an interest. 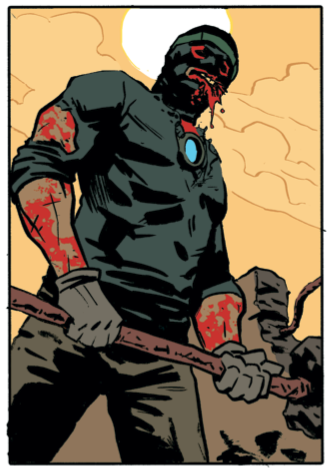 Ales Kot is a 28-year-old, Czech-born comic book writer who's been responsible for some of the most popular graphic novels in the last three years. Even though Kot has only been in the industry for three years, his comics have found publication at major houses like Image, Marvel, and DC, but he's always maintained creative control. 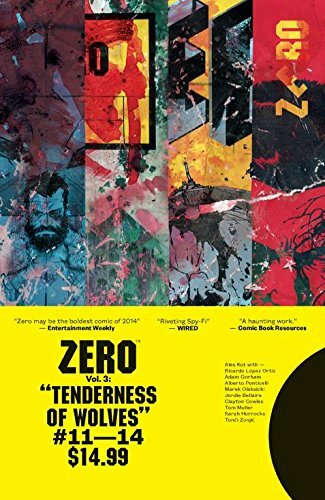 His newest work, Zero, takes an experimental and psychedelic approach, as each issue is illustrated by a different artist, though the same colorist is used to give some synchronicity. With so much collaboration, cloud-sharing tools are a must. With a cloud-storage service, you can share projects across devices. Furthermore you won't need to worry about computer crashes or lost data, as a cloud service is a constant project backup as well. 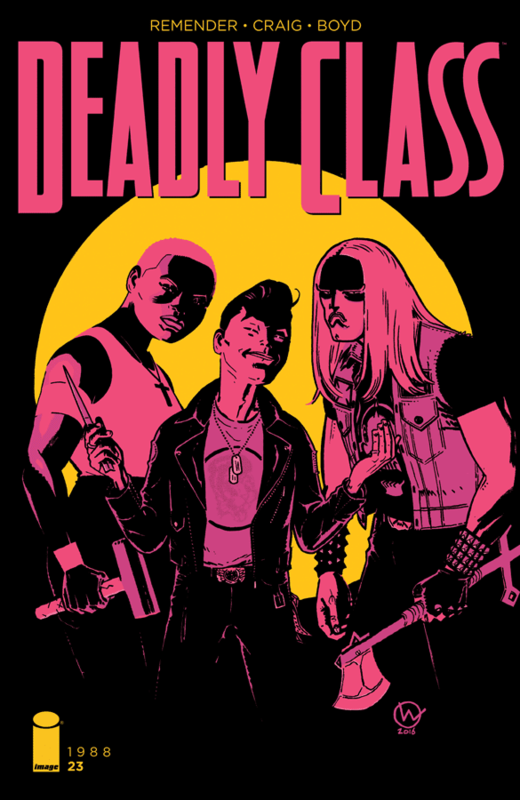 Deadly Class is a comic collaboration by Rick Remender and Wes Craig. It takes a stab at traditional heroes like X-Men, but with more complex paneling and plot. Remender and Craig have worked together for some years; Craig commonly breaks down Remender's high panel counts, which is more work, but ultimately creates a more immersive experience. Since Craig and Remender have worked together for so long, they understand each other, their team work is spot on, and they know what to expect from one another. So in conclusion, from Suburbia's Sacred Heart, remember it's not bad to start simple and work your way up. Yet on the flip side of things, if you know the team you work well with, don't limit yourself. Remender and Craig know how to push themselves and each other -- as it pays off to have a consistent collaborator. Or if you're like Kot, don't be afraid to branch out and test conventions. The stars are the limit, and you can tell any story you're passionate about.